Saltgae – Demonstration project to prove the techno-economic feasibility of using algae to treat saline wastewater from the food industry. The DCU Water Institute with 18 partners is setting out to demonstrate the efficacy of High Rate Algae Pond technology as an eco-innovative solution for the treatment of waste water. This demonstration project funded under the Societal Challenge Pillar of the H2020 framework program will target the sub-sector of the Food & Drink industry which deals with brine products. The large content of biodegradable matter and high salt levels typically found in this type of waste stream requires complex sequences of physicochemical and biological treatment processes to meet increasingly stringent EU standards for the management and protection of the water environment. Associated costs, for the 15,000 European SMEs involved in the sector, are estimated at €4.46 billion and can represent up to 14% of the companies’ annual turnover. This is often perceived as unaffordable and non-compliance presents major environmental risks. The solution will be based on the synergestic use of halotolerant micro algae and bacteria. A modular technology platform will be developed to address inefficiencies at and extract value from all stages of the treatment process. The worpackages will explore novel technologies and solutions for the valorization of the process by-products ranging from pre-processing sludges and HRAP liquid effluents to HRAP algae biomass. The technology will be integrated at three large scale pilot sites to demonstrate its sustainability and business viability. 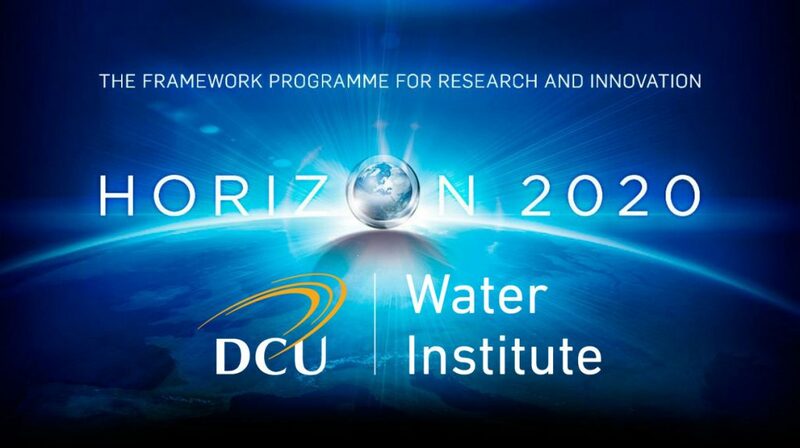 The DCU Water Institute will contribute to all workpackages and will coordinate research and development on effluent valorization through desalination. This will include research on desalination from Electrodialysis and Reverse Osmosis with novel pumping and energy recovery solutions. The project will be led by Dr. Yan Delauré, Dr. Lorna Fitzsimons and Prof. Fiona Regan.